Social media has emerged as one of the most critical factors in any digital marketing plan. With the right social media strategy, companies can discover how to connect with their customers on a deeper level, improve their brand reputation, and more. 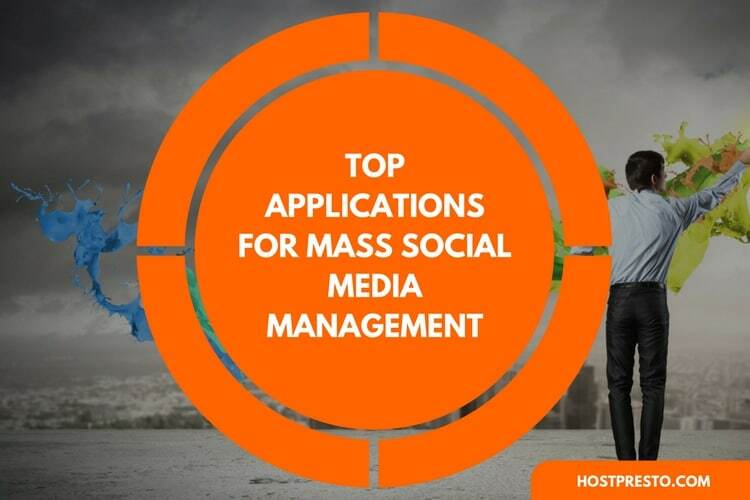 There are even a number of different social media channels out there, so companies can choose the platform that is best-suited to their organisation. If you're not already active on social media, then you could be missing out on an incredible opportunity. 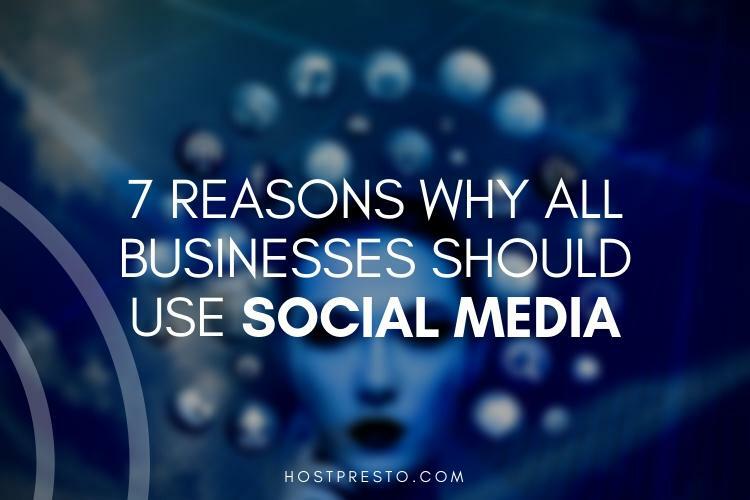 Here are just seven reasons why all businesses should have a social strategy. 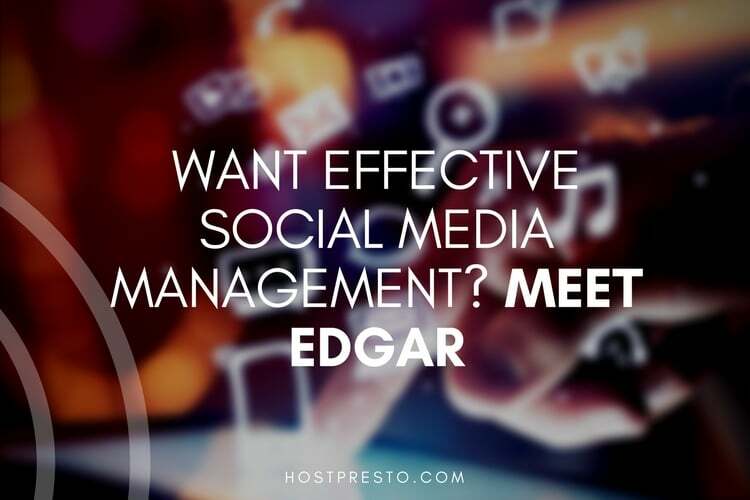 Social media is one of the most profitable, and easy-to-use marketing solutions out there. To get started, all you need to do is find out where your audience spends their time online and create profiles on the right channel. For instance, highly visual companies are more likely to thrive on sites like Pinterest and Instagram. Once you have your channels set up, all you need to do is devote a few hours a week to your strategy, and you could see a return on investment in no time, as customers will have another place where they can learn about your brand, and even refer your business to others. Social media is an extremely cost-effective marketing strategy. On most channels, you can choose exactly how much you want to spend on your campaigns so that you can avoid going over your marketing budget. Additionally, there are plenty of ways that you can generate interest and engagement for your brand just by using clever social media tactics like hashtags and influencer marketing, without paying for ads. Today's customers, particularly those in the younger generations, don't just want the best price or selection of product features from their companies, they also want to build a connection with the businesses that they buy from. Social media is a great way to interact with your customers and keep them connected to your brand. On social media, you can show the human side of your business with friendly updates, videos, and even pictures of your entire team. The result is often deeper links with your target market and a more engaged audience. These days, brand loyalty is suffering in almost every industry. However, it's safe to say that consumers will be more likely to show their commitment to companies that spend time and effort on entertaining them online. 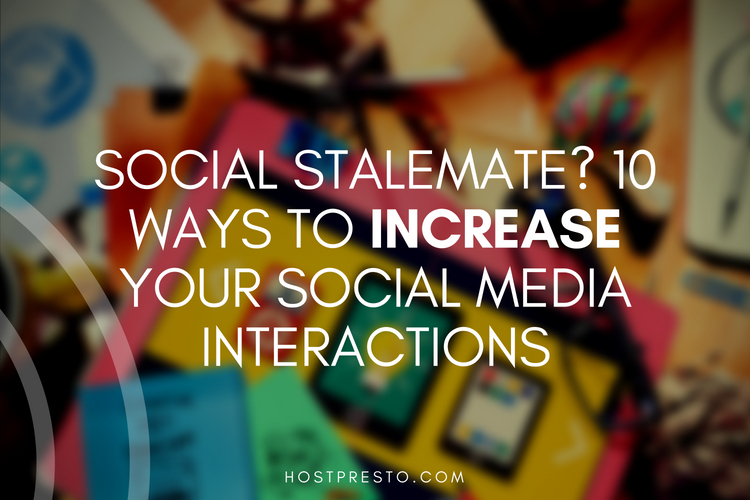 When you have a strong social media presence, you connect with your audience regularly and start to build relationships with them. Those relationships make customers feel like they know the "human side" of your business. Since people buy from other people, not faceless corporations, most consumers will be more likely to keep buying from a company they feel connected to. There are many ways that you can develop authority for your company online, including engaging in interviews and publishing blog posts. However, you can also build authority on social media by sharing insightful posts and connecting with industry influencers. With the right social media plan, companies can show that they know everything there is to know about their industry. You can even set up a customer service strategy with social media so that someone is always available online to answer your customer's questions and improve your chances of delivering a strong client experience. Social media presence is quickly becoming a relevant consideration for companies that are interested in boosting their SEO rankings. These days, if an organisation wants to make it to the top of the search engine listings, then they need as many references to and backlinks to their company website as possible. Sharing content on social media allows you to develop some of these backlinks while sending signals to Google that your business is authentic and credible. Additionally, as more people come to your site from social media, the increase in traffic will improve your SEO too. Finally, one of the biggest reasons that you should be using social media, is that your competitors are already on those social channels, speaking to the customers that you want. As more people get active on social media, customers are more likely to buy from the companies that they can find on their favourite channels, than the brands that don't have a presence online. The more you build your digital image, the more trustworthy you become in the eyes of your target market.